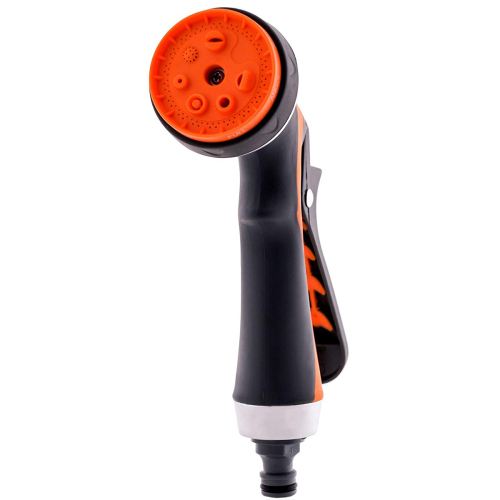 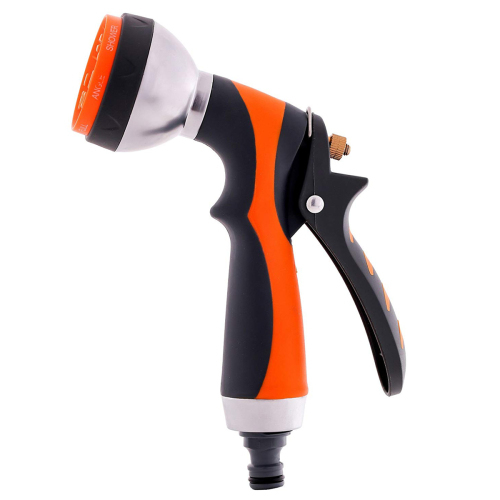 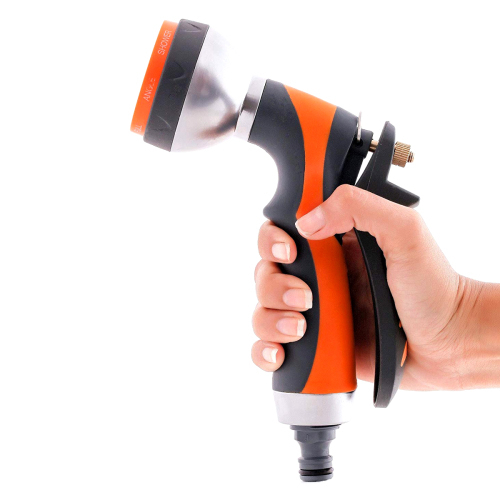 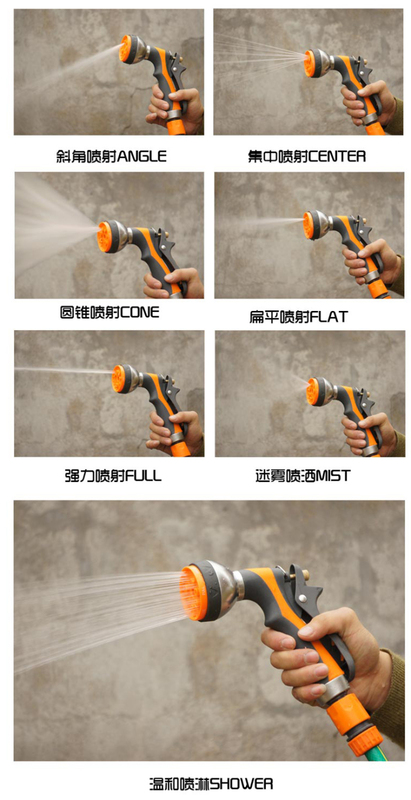 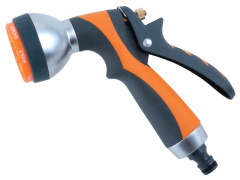 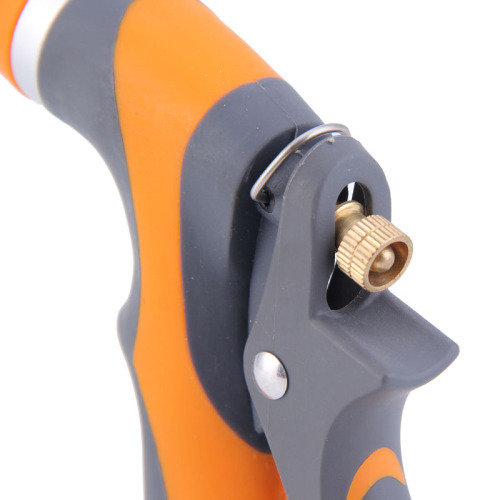 Do You Hate Ordinary Garden Water Nozzle?Do You Expect One Special Shape Water Spray Nozzle?It is our work to introduce our new product------Soft Double Colorful Hose Nozzle. 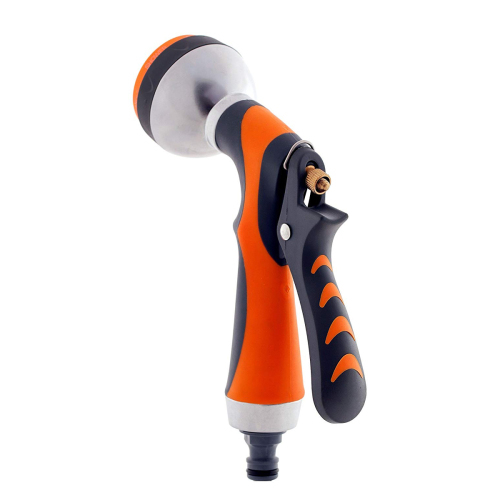 Grip: Soft double color grip is colorful,good feel. 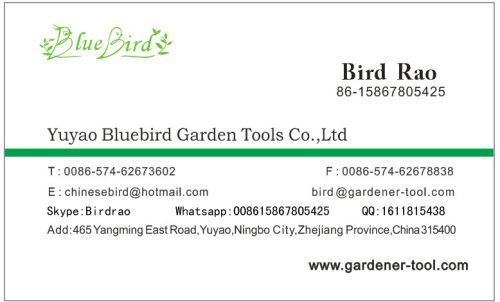 Brass rod and nut make the product long life. 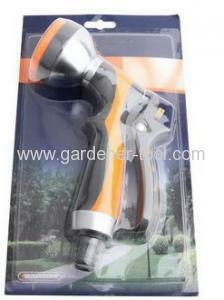 Ideal for garden flower water,tree water,flower bed water,car wash,pet wash and more.